Hard to find! 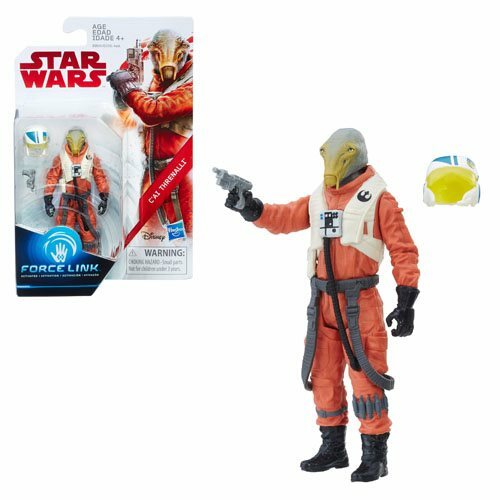 You won't find Star Wars: The Last Jedi C'ai Threnalli 3 3/4-Inch Action Figure at a store near you! A hero of the Resistance and Poe's pilot pal, Threnalli is an alien pilot here to save the day. Complete with Force Link chip, removable helmet, and blaster pistol, he's ready to face the First Order with bravery from his starfighter's seat! Ages 4 and up.